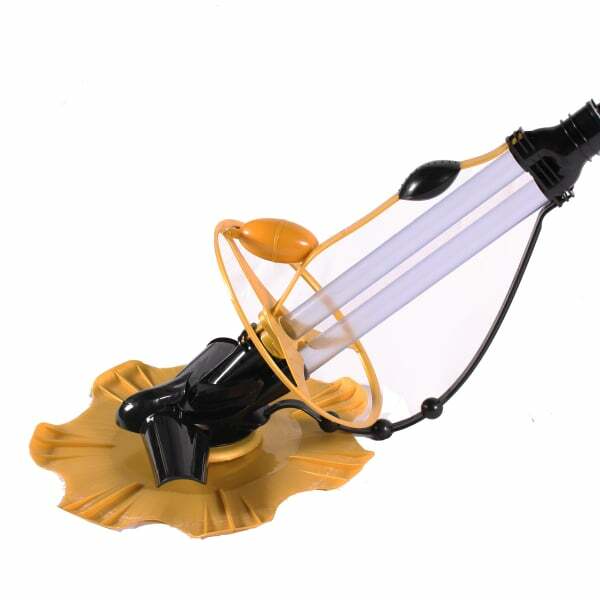 Are you tired of manually cleaning out your swimming pool? The Trident Automatic Pool Cleaner helps you to avoid all of the pain and elbow grease that comes with cleaning your swimming pool with vacuums, pool poles and more! This pool vacuum automatically cleans your pool. It connects to existing thru-wall skimmer and delivers a clean pool with crystal clear water: hands off! And this cleaner comes with 39' of special, auto-floating hose tubes.